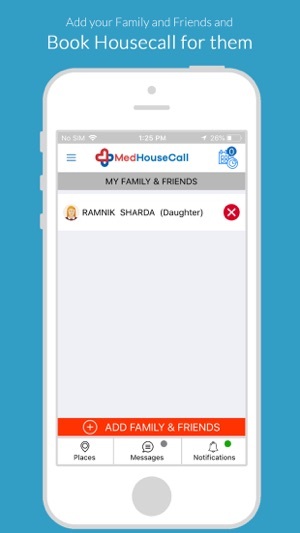 MedHouseCall is on-demand house call doctor service. A licensed Canadian doctor will visit you at your house or other location and help you with your health concerns. 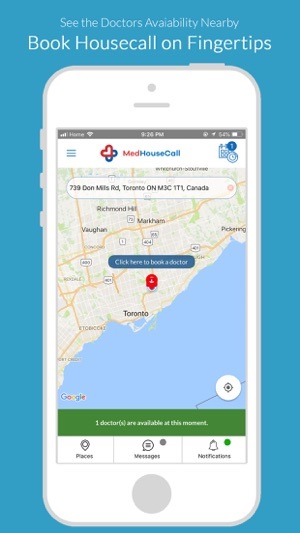 House calls are covered by your provincial healthcare system. 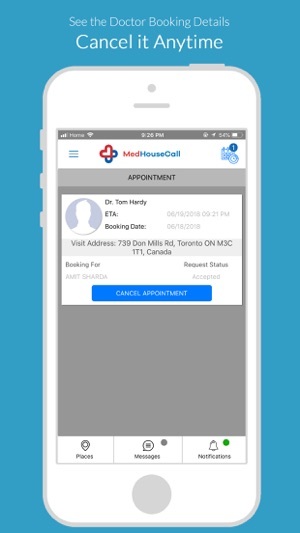 Our app gives you the ease of connecting with physicians by helping you book an appointment according to your time and location. It is just like a walk-in clinic coming to you. 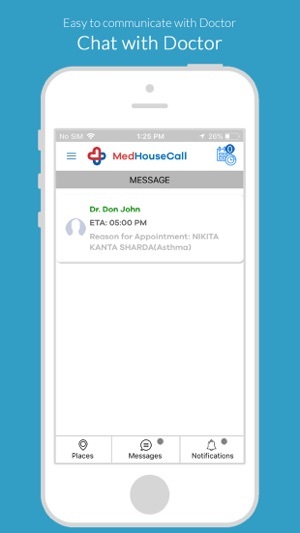 Calling a doctor to your house with MedHouseCall will just take a few minutes. 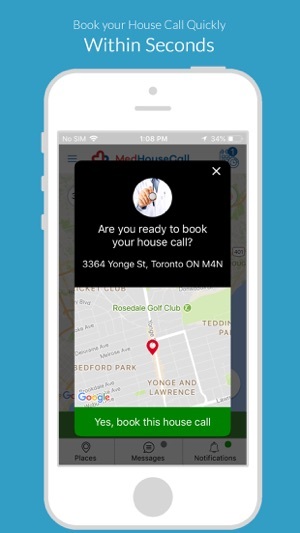 Open up the app, submit a house call request, and wait for a doctor to accept it. It’s really as easy as that! 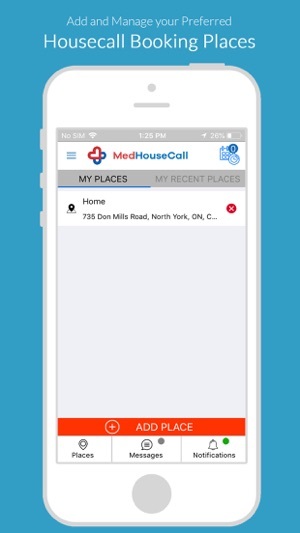 MedHouseCall is currently available to the residents of Ontario, but will be expanding to all provinces in Canada shortly. 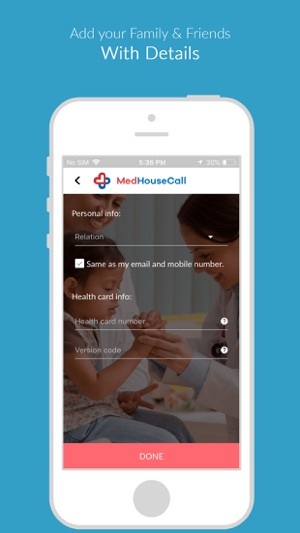 Download our app and add your health card information to see a doctor today! There could be nothing better than requesting a doctor to visit you, or a family member, when anyone is feeling under the weather. 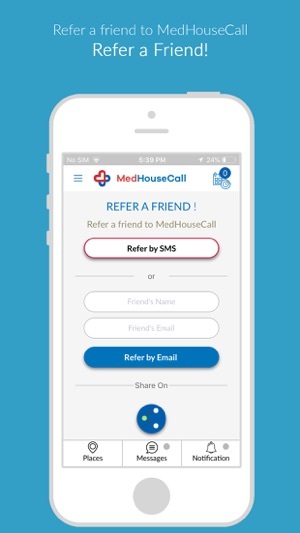 Why You Choose MedHouseCall? At MedHouseCall, we assure that you will get you will get quality health care service that not only saves your time but also provides you with the patient-centric care.